Slowly but surely, Ciara has been working on a follow-up to her 2015 album Jackie. After treating us to "Level Up" earlier this year, she's back with "Dose." 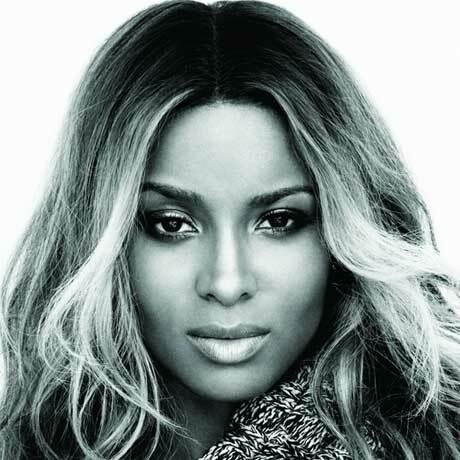 The song's an uptempo piece of pop R&B, complete with some big horns and plenty of vocal acrobatics from Ciara. Sing along to "Dose" with Ciara's new lyric video below.